Long gone are the days when sunscreen left a white gooey layer on your skin. Since there is no excuse not to follow your mother’s rule of putting on sunscreen! Mother knows best and this year, she’s recommending Glossier’s Invisible Shield, Daily Sunscreen. Finally, a sunscreen for people who hate wearing sunscreen. With its clear watergel formula, Invisible Shield instantly absorbs into skin, leaving no greasy residue and no white cast. 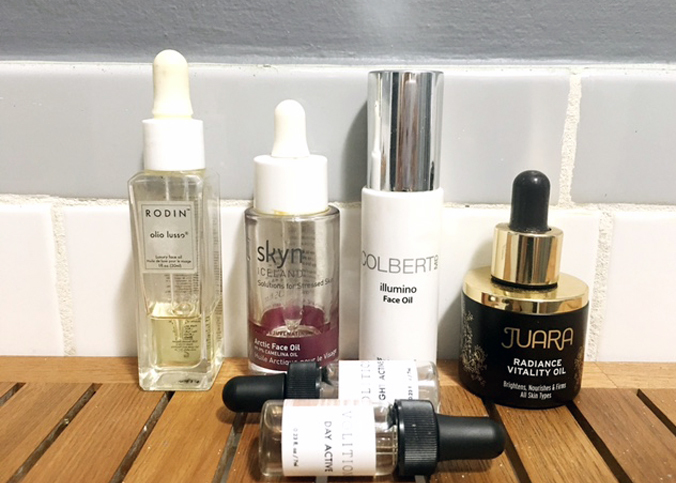 Apply over your entire face after Priming Moisturizer and before Perfecting Skin Tint or your regular makeup routine. It is important to note that Invisible Shield is not waterproof! Just good, strong, sun protection, that can be worn every single day (minus when you’re taking a dip in the pool). Active Microcapsules: Tiny spheres packed with UVA and UVB filters freshly delivered to your skin with every application. H2O: Watergel formula with no drying alcohol and no thick, greasy ingredients for a texture that disappears onto skin. Antioxidant Complex: A powerful mix of Vitamin E, Vitamin P, Broccoli, and Aloe Leaf extracts helps neutralize free radicals inside skin. Fermented Yeast and Vegetal Extract: Create an invisible and breathable matrix on top of skin that prevents pollution from getting in. 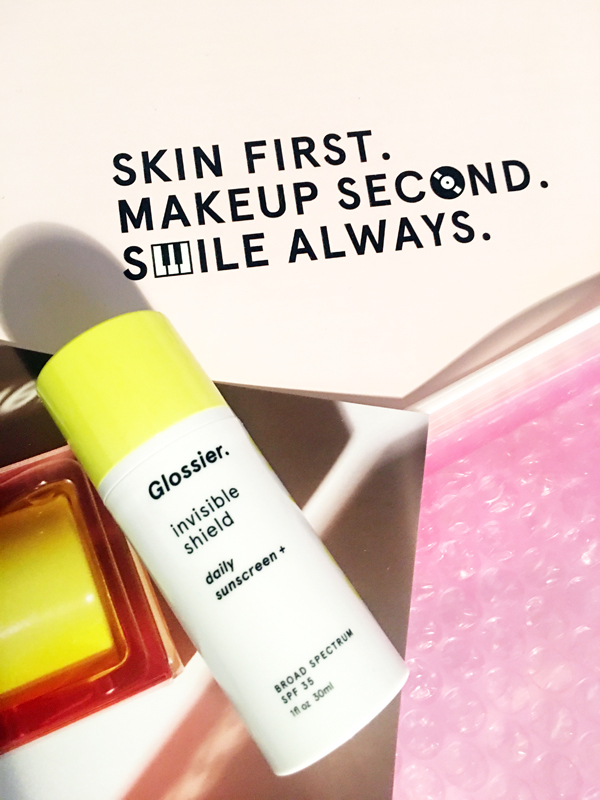 Launching today, Invisible Shield is packed full of active ingredients that keep the bad stuff (UVA/UVB rays & pollution) out, and the good stuff in!